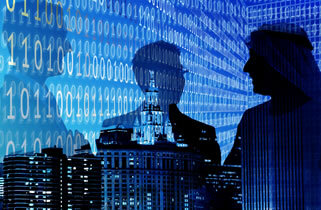 Get control of your data – analyze faster, act smarter and innovate rapidly. Through digital transformation, organizations change how goods and services are produced, delivered and supported. VIA accelerates your journey to Digital Operations excellence. Data is your most valuable currency. Telecom and cable operators, manufacturers and energy providers are boosting productivity, improving services, lowering costs and elevating the customer experience. VIA provides a simplified, analytics driven approach to improve profits from operations, upgrade the customer experience and introduce new services faster. The VIA Analytics Platform and Digital Operations Suite provides visibility across data & organizational silos enabling operational effectiveness for many industries. Your team will isolate problems faster, automate response when possible and prevent the problems most likely to impact service and your customers’ experience. Enabled by its action-oriented analytic value chain and customer-centric approach, VIA reveals and automates what to do, then prioritizes based on customer impact so you can take decisions and act with confidence to improve business outcomes. VIA Solution Templates accelerate deployment and adaptation of the Platform to meet your unique business requirements. Vitria has a long history of innovation. The company celebrates twenty plus years of providing solutions that have transformed business process management and application delivery across the distributed enterprise. Building on this legacy, VIA by Vitria now brings to companies a new Analytics Platform and Digital Operations Suite that leverages Artificial Intelligence and Machine Learning to revolutionize operations, generate new revenue streams and improve the customer experience. 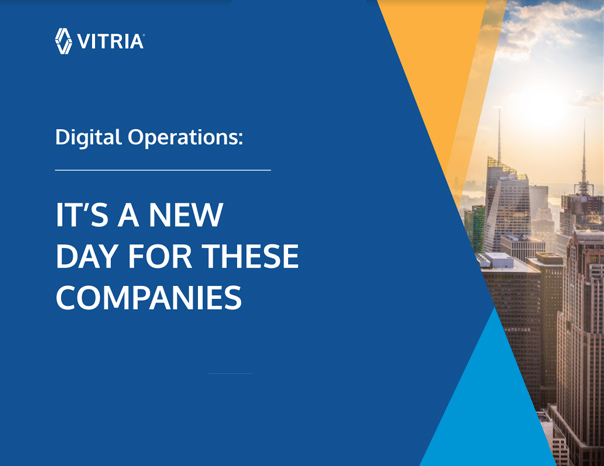 For every company with Digital Transformation initiatives, Vitria brings a unique understanding of how to best utilize data, existing infrastructure, and human resources to achieve digital operations excellence. VIA’s customers are leveraging the scale and power of cloud computing, extracting value from IoT and need to turn unprecedented volumes of diverse data into meaningful and actionable information. By implementing VIA, organizations accelerate their transformation to digital operations and create a customer-centric and service-oriented approach. The VIA Digital Operations Suite powered by the VIA Analytics Platform enables organizations in communications, energy, manufacturing and other industries to create business value for customers and shareholders. Competitive and winning companies utilize analytics to gain insights and take action in real time to attract and keep customers. 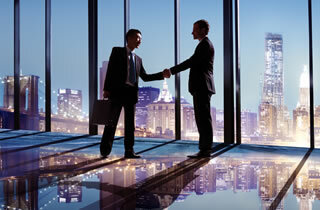 VIA by Vitria provides the infrastructure and confidence to digitize operations. The VIA Digital Operations Suite breaks down organizational and related data silos enabling cross functional collaboration. Agile transformation depends on productivity of cross functional teams and VIA provides full-stack visualizations, reliable insights and real time active response. 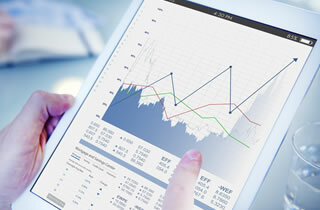 VIA’s low code analytics platform is built to provide business value. These platform features enable Operations, in multiple industries, to benefit from real-time visibility across data and organizational silos, enabling a service-oriented & customer-centric approach. Handling streaming and batch data, VIA incorporates the unique Analytics Data Flow (ADF) for agile delivery of key functions like advanced anomaly detection, incident life-cycle automation, dynamic change management and dynamic failure prediction. Manufacturers are realizing significant benefits from digital operations. Industrial IoT streams real time data and analytics transforms data into important insights and actions. Read how VIA Digital Operations Suite and Analytics Platform enables manufacturers to improve equipment reliability and performance. Companies in telecommunications, manufacturing and other industries are rearchitecting their operating models to be more efficient and decrease costs. This means transforming how they are deploying people and technology to adopt digital operations. 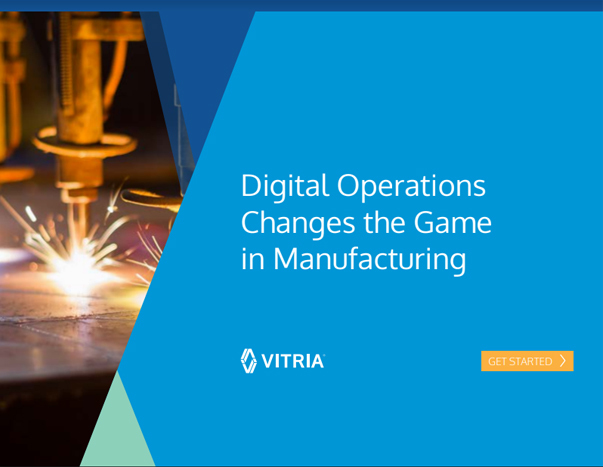 This Vitria ebook illustrates the journey to digital operations. Companies are realizing the benefits by implementing an analytics foundation like VIA Analytics Platform and Digital Operations Suite. How will digital operations change the way we work? 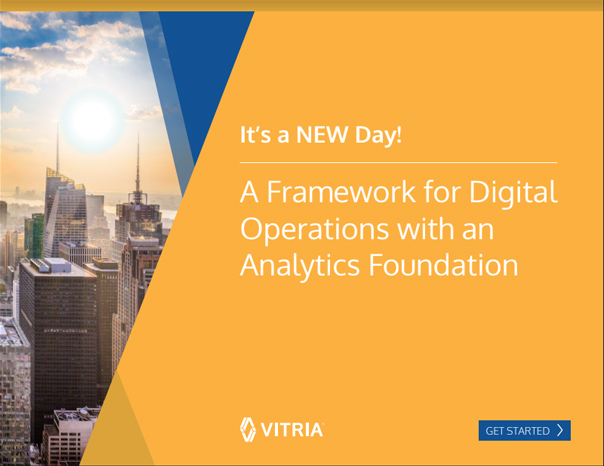 This Vitria journal details the framework for adopting digital operations by examining real companies. The VIA Analytics Platform and Digital Operations Suite enabled these companies, regardless of where their journey began, to quickly realize the benefits of digital operations. Telecommunications companies are preparing to optimize 5G and Network Function Virtualization (NFV). The opportunity is BIG and so are the operational challenges for managing this exciting new infrastructure. Real time digital operations is critical for companies as they adopt 5G. 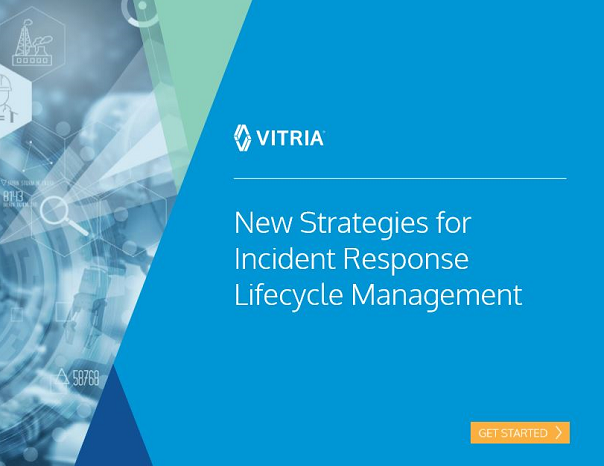 Vitria brings the power of artificial intelligence and machine learning to address the complex issues of digital operations. 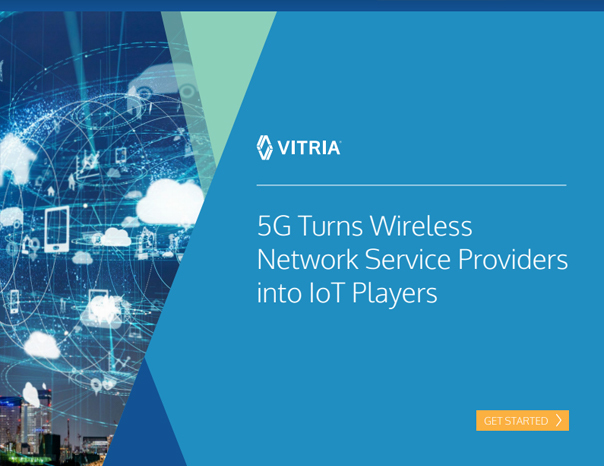 Read this ebook to see how Vitria partners with companies to realize the revenue opportunities of 5G. Service performance is the key competitive differentiator in attracting new customers and reducing churn. For most providers, service performance is the most important criteria for delivering on business objectives and improving the customer experience. Better service performance yields an improved customer experience, more cost-efficient processes, shorter incident response and repair time, and higher overall service quality.